Although we focus primarily on weddings, we do provide our DJ & Lighting packages to other events as well. We are located in Denham Springs and provide our quality entertainment service all throughout the Baton Rouge area. We provide DJ & Lighting entertainment to help make your event a memorable experience for all. Our skills as party planners and DJs translate to any arena: our DJs are talented, knowledgeable and experienced, read the crowd, uphold high standards and are devoted to providing quality entertainment and great music with style and taste to help make any party a true celebration. 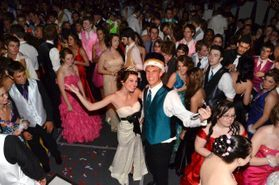 Press Play DJ prides itself in putting on awesome school dances at an affordable price. We will turn your gym & cafeteria into a full blown dance party, using the latest in sound and lighting technology. Our experienced School Dance DJs make sure to play the music that the kids like to hear, and that the faculty won't cringe at. We play music responsibly, and always keep the kids best interests in mind. Press Play DJ knows how to make your Birthday or Sweet 16 a once-in-a-lifetime event full of fun and excitement. Our DJs will play all the latest party and dance hits so the birthday honoree and their guests will be on the dance floor all night long. Our DJs will work with you one-on-one to achieve all that you want and more for your special event. 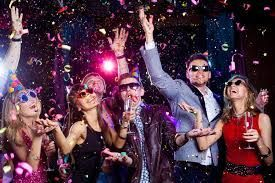 Treating your employees and/or clients to a party can be a great way to build morale or thank your customers. 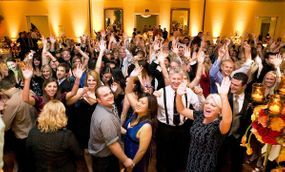 Press Play DJ has been been providing DJ services for corporate events, company outings, and holiday parties for businesses large and small for many years. 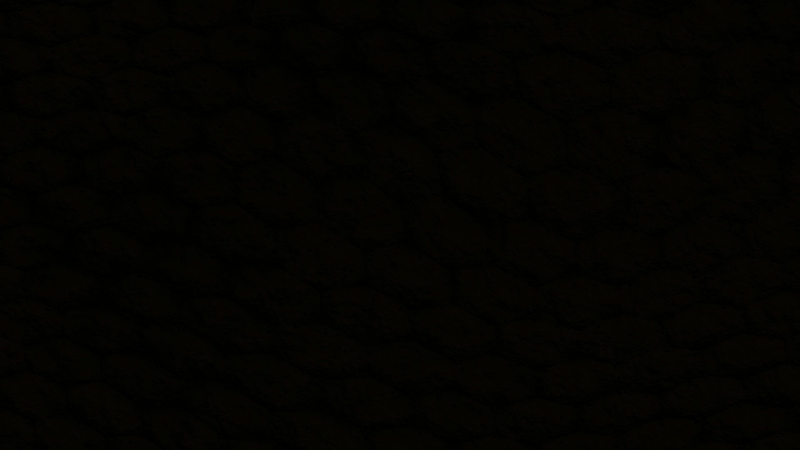 We offer custom Uplighting packages that will create a beautiful, soft, elegant illumination for any room! 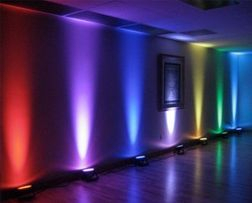 By carefully selecting the placement and focus of our Uplighting, we can transform your venue from a plain room to a room filled with color and give it an inviting and welcoming glow. Check out our Uplighting page for more information on the amazing change Uplighting can create at your event.